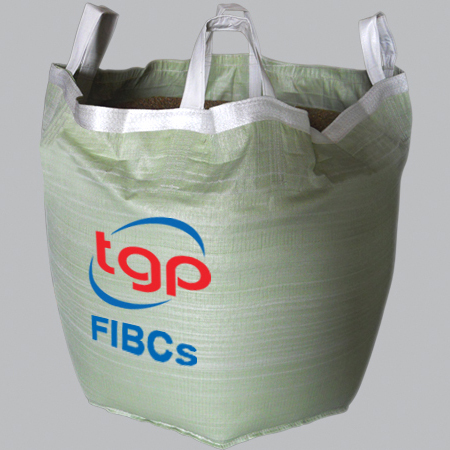 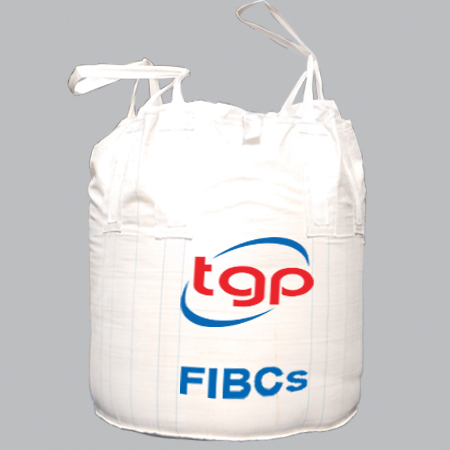 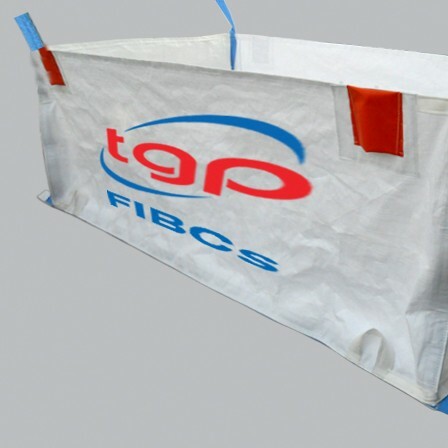 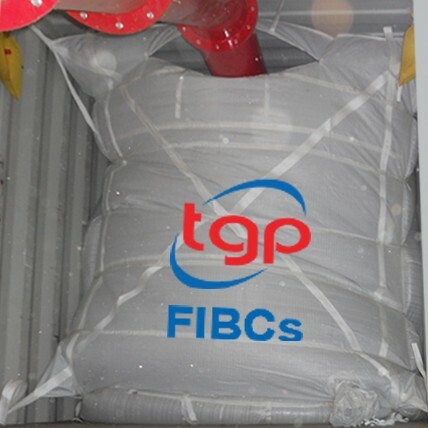 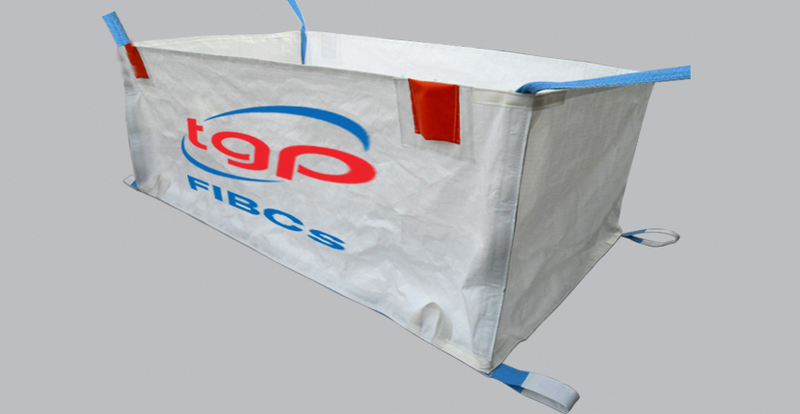 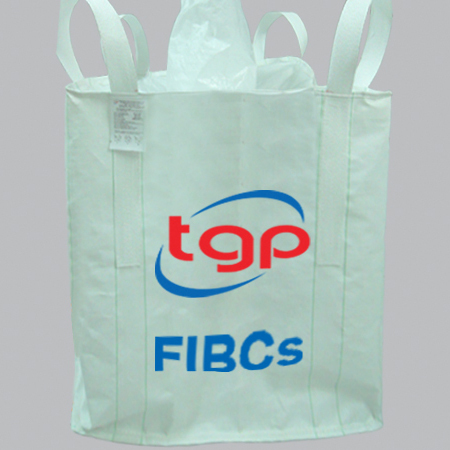 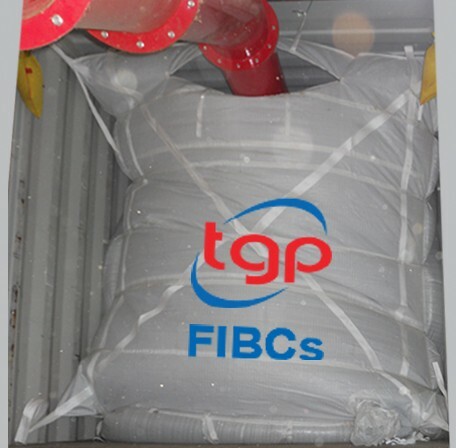 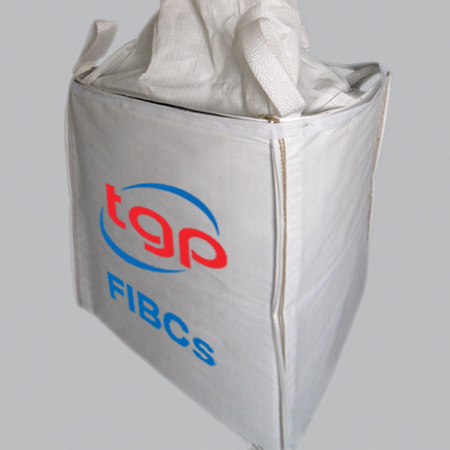 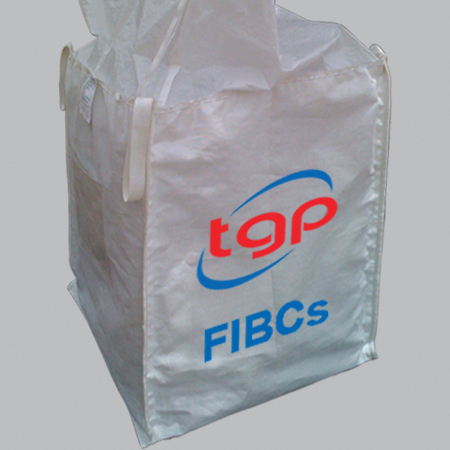 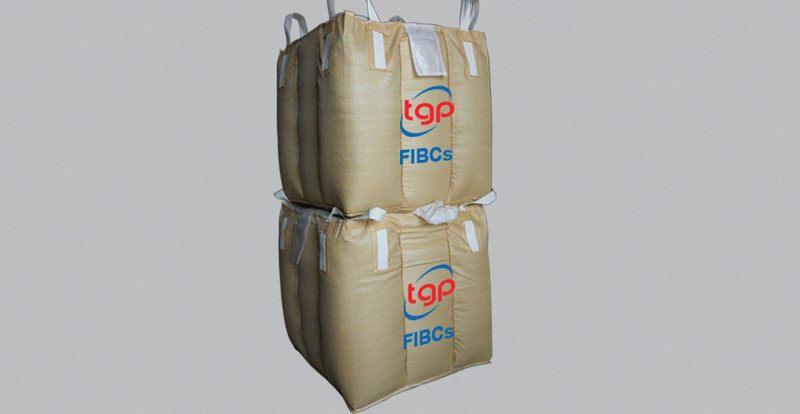 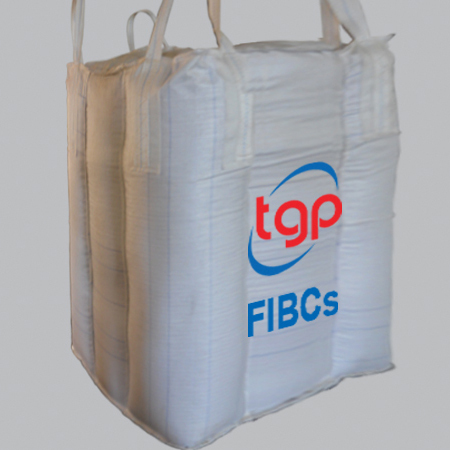 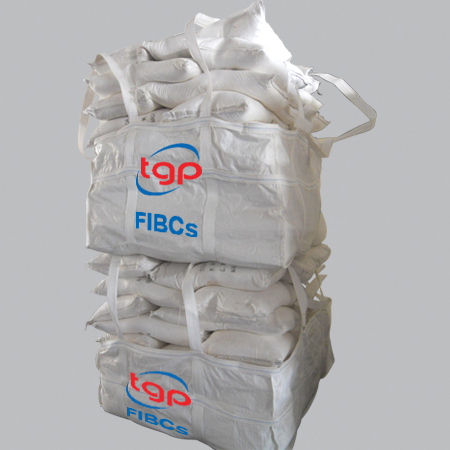 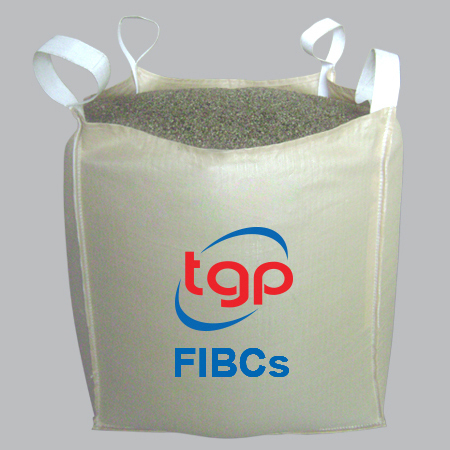 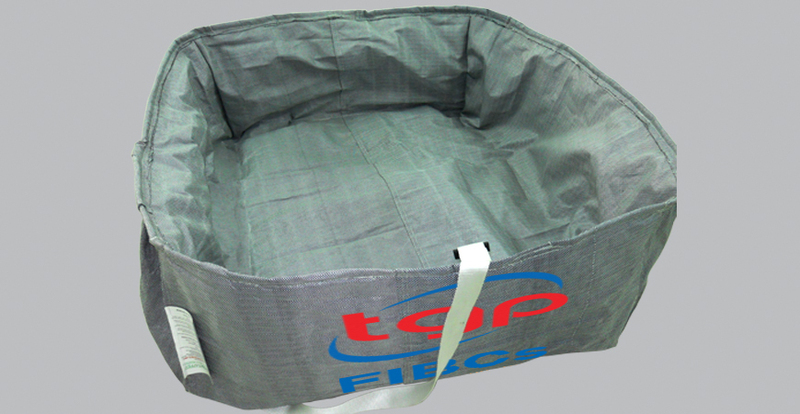 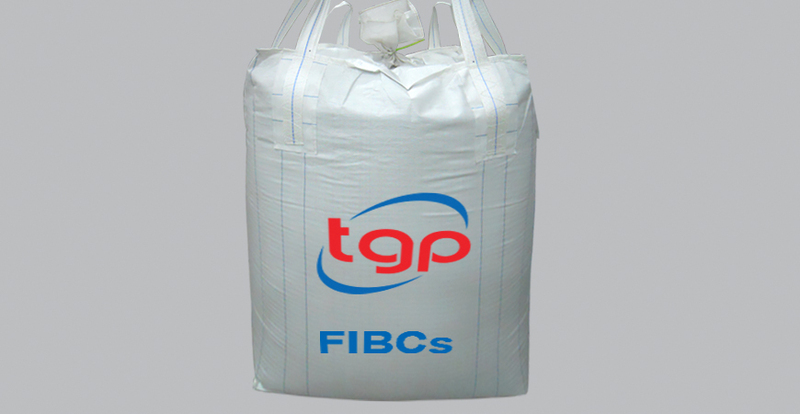 TGP manufactures and exports more polypropylene small bags than most, and has become a leader in producing these bags for a number of growing industries including construction supply, farming, fertilizer, sand, seed, kraft and paper, and tons of others. 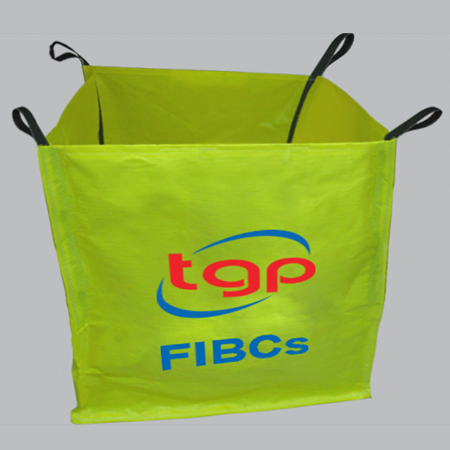 Available with a number of options including 4 color printing we have the capacity and capability to meet almost any need. 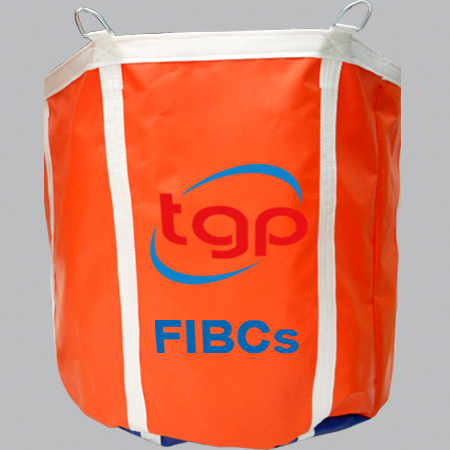 Send us your designs and specs today for a quote! 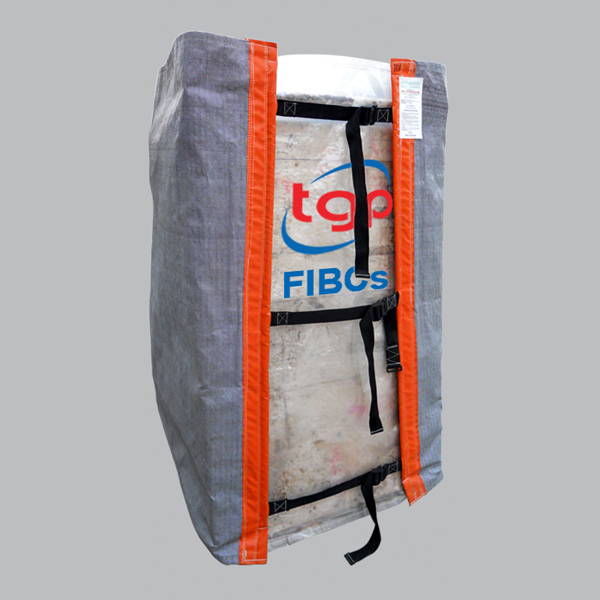 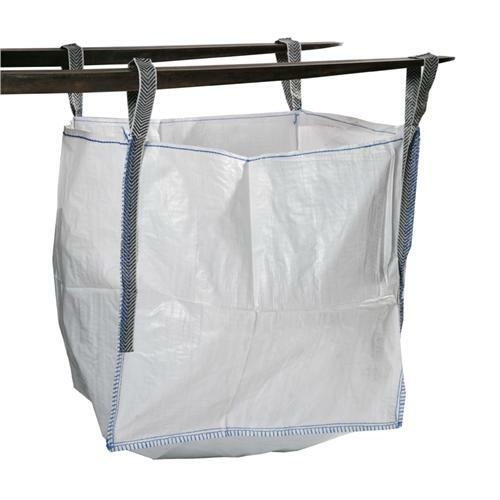 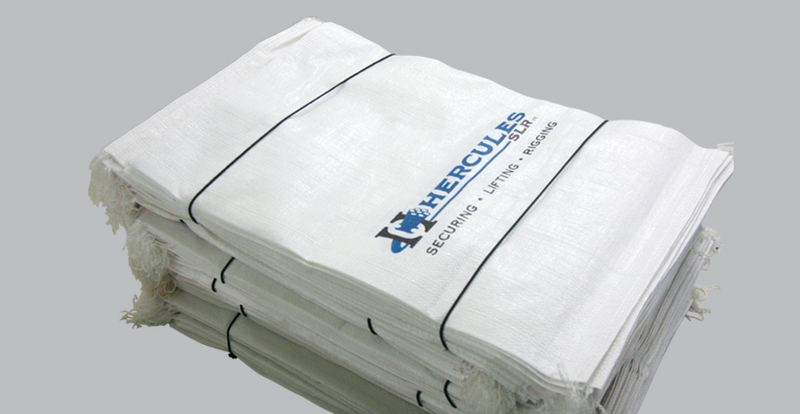 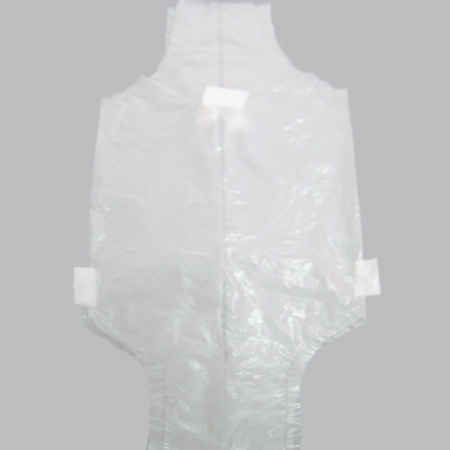 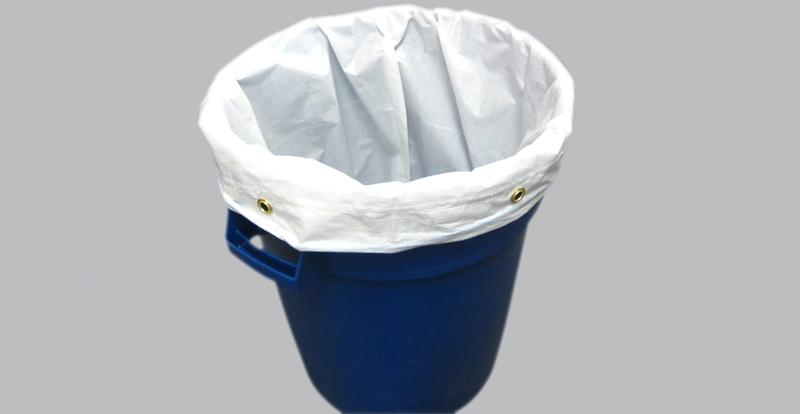 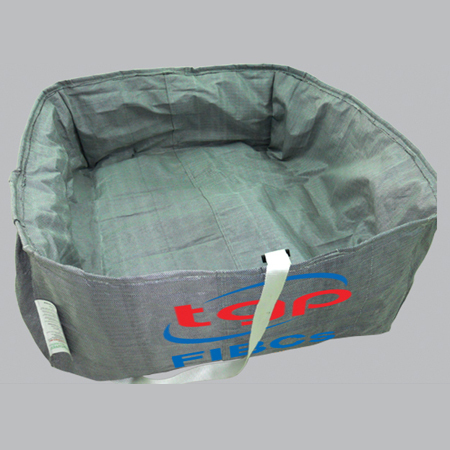 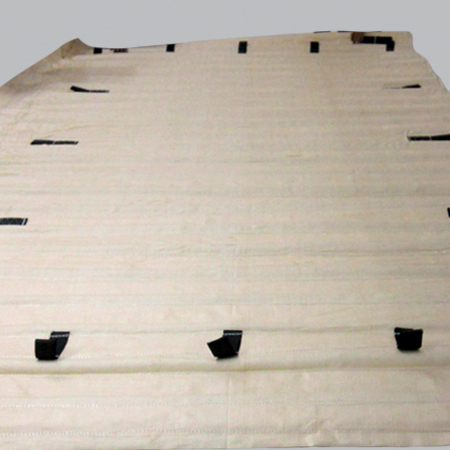 Polypropylene rag bags are widely used accross the world to help with everything from recycling efforts to simple clean up tasks. 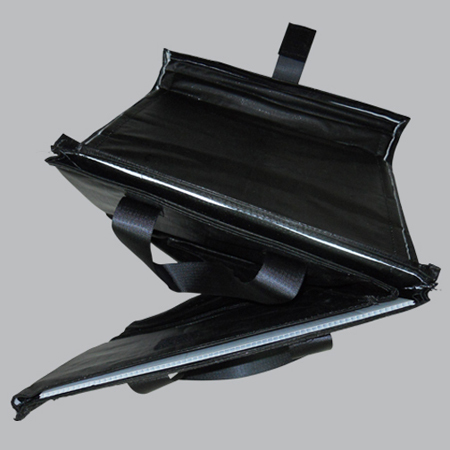 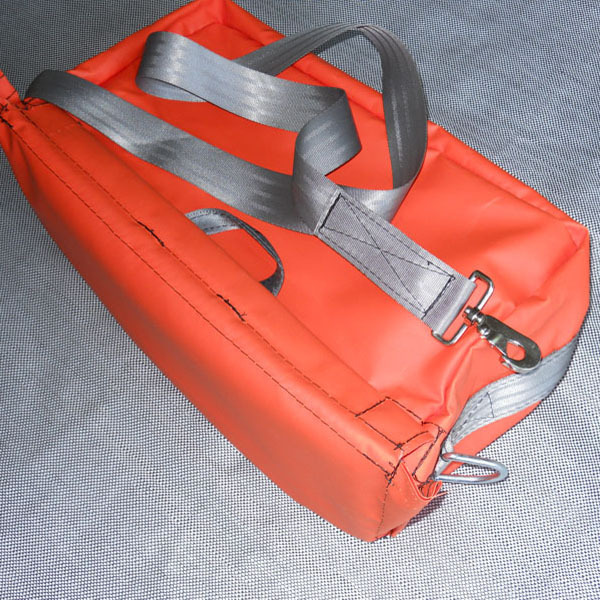 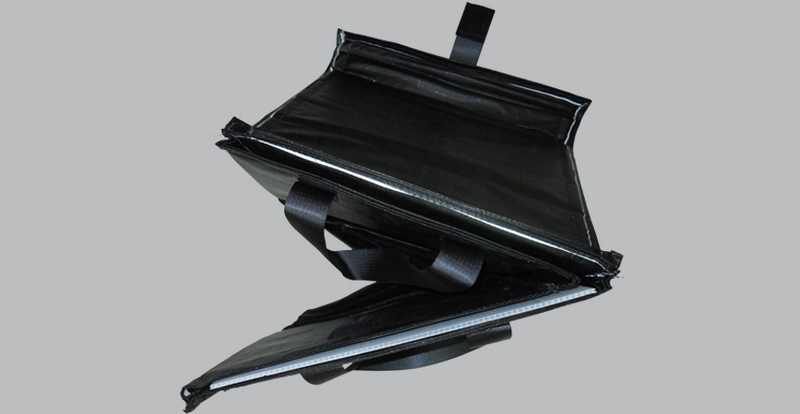 These bags are another of our featured products because we are able to offer them in a wide array of colors, sizes, and other options that will help with whatever you need. 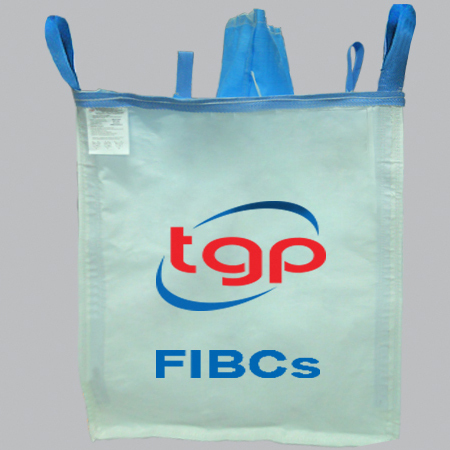 Plus, because our PP rag bags are made for each job, we also can do custom printing for you to ensure your cause is recognized. 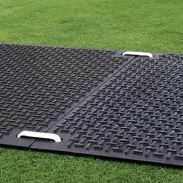 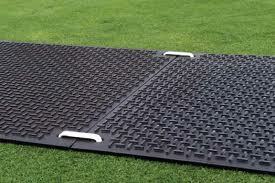 Contact us for more information and pricing today!